These represent a continuation of our current project of acquiring photography of manuscript pages, encoding transcriptions, and publishing letters written by Blake. Our Collection Lists give a sense of where Blake’s works currently reside. At the moment, the Archive has only published one letter not written by Blake: from George Richmond to Samuel Palmer on the occasion of Blake’s death. 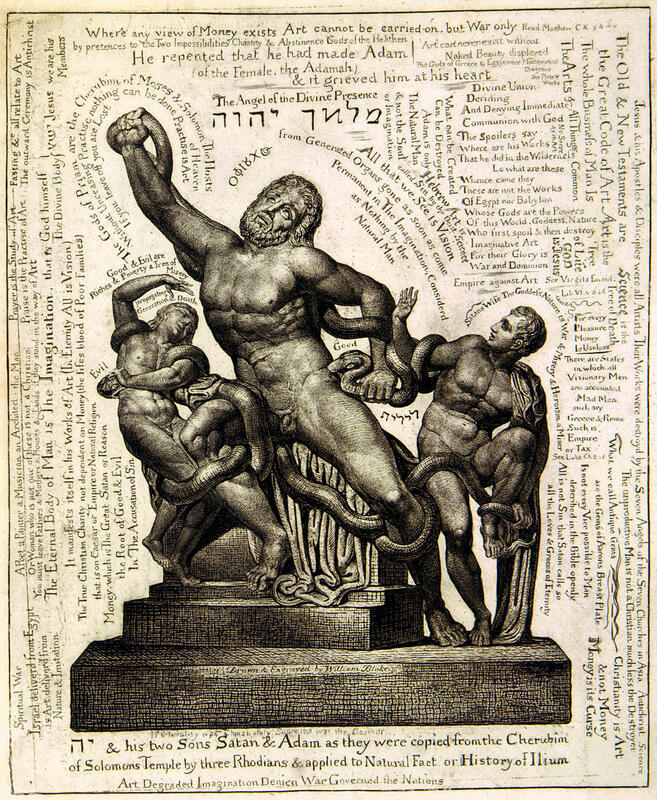 Publishing letters written about and especially to Blake has an obvious value for contextualizing Blake’s correspondence and his work more generally. 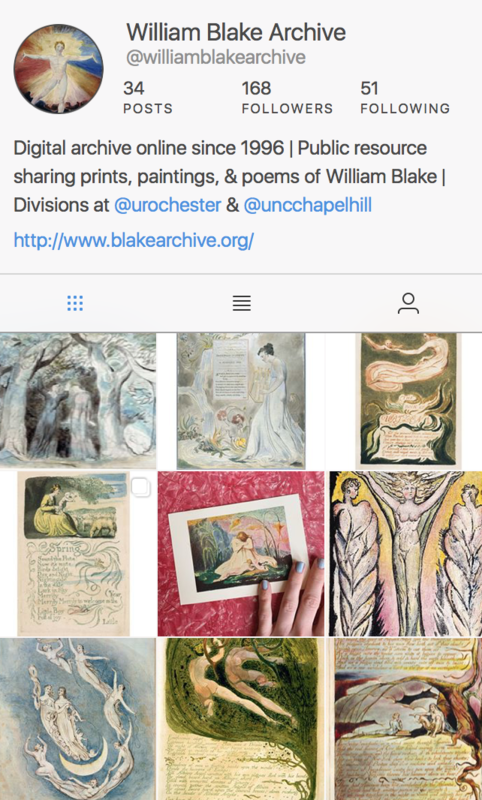 But it represents a move beyond the Archive’s priority of publishing Blake’s works and therefore is a longer-term project for us. The Blake Archive’s Search Function and Letters Related Works page are two of the more immediate tangible benefits of digital publication of Blake’s letters. But there are other imaginable applications for the kind of data we’ve encoded about the letters, Geospatial mapping, for example, could allow users to visually track the origins, destinations, provenance, and current locations of Blake’s Letters. This could possibly include even the geographical allusions within Blake’s letters or his other work; a compelling example of this is the Melville Electronic Library’s “Geographical Imagination” project.